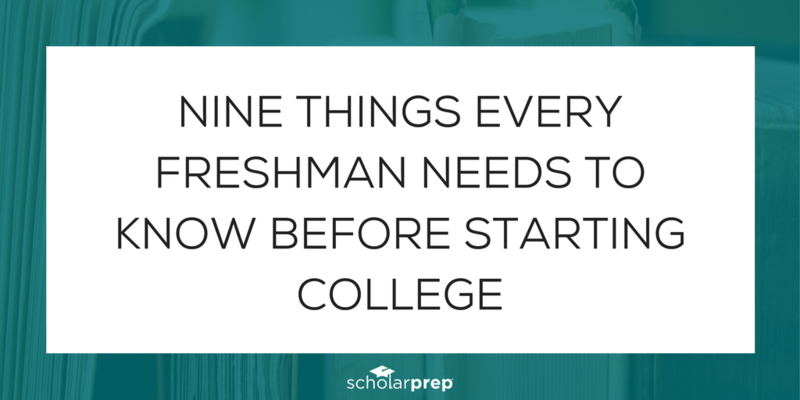 Did you know that you should prepare for college as soon as your child graduates 8th grade? 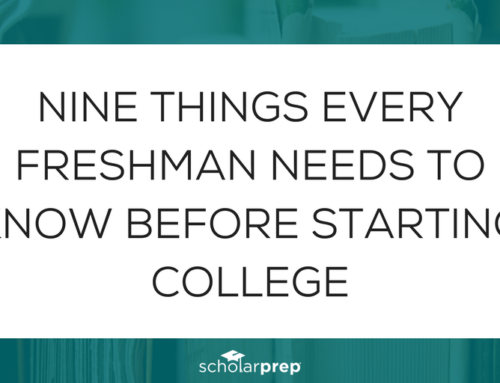 This is when they officially become high school students, which means anything they do from that day forward can be included on a college or scholarship application. 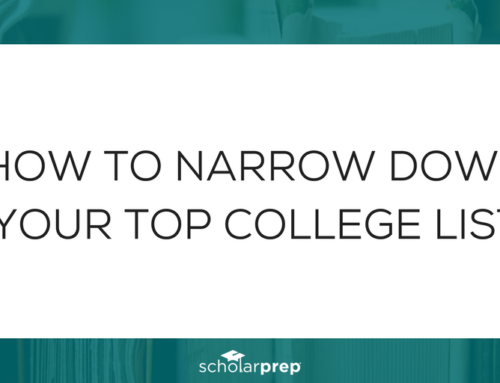 How do you prepare for college? 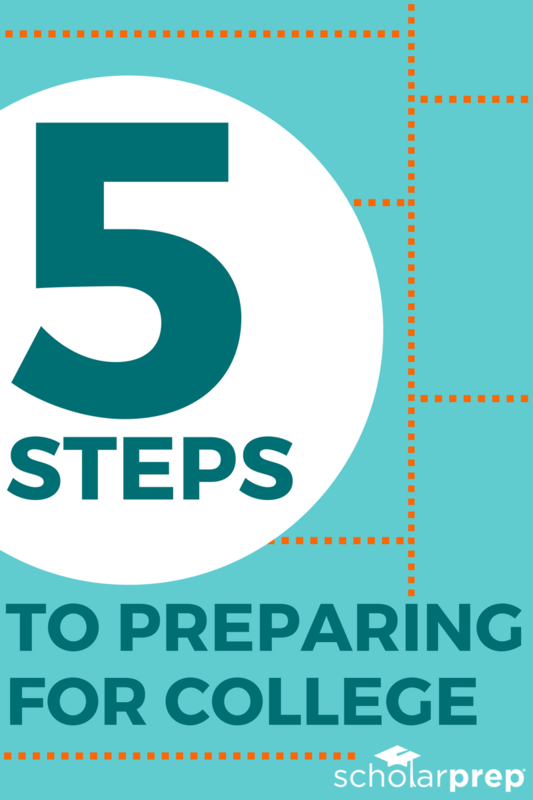 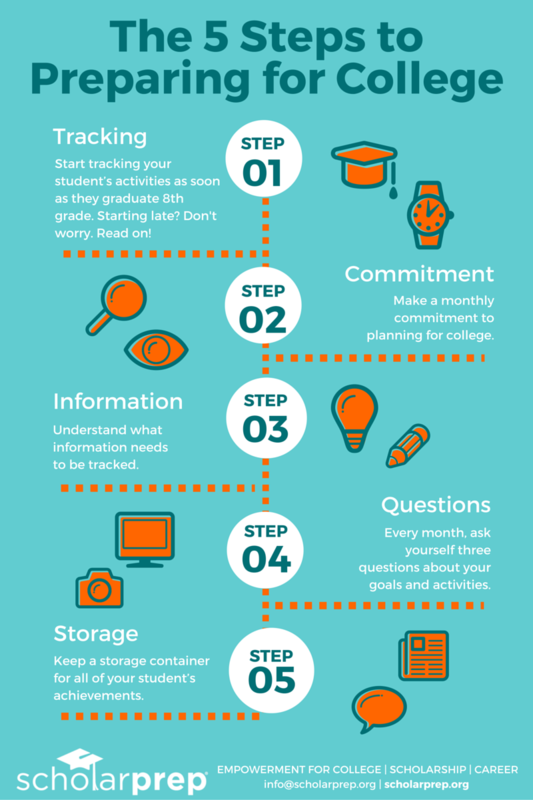 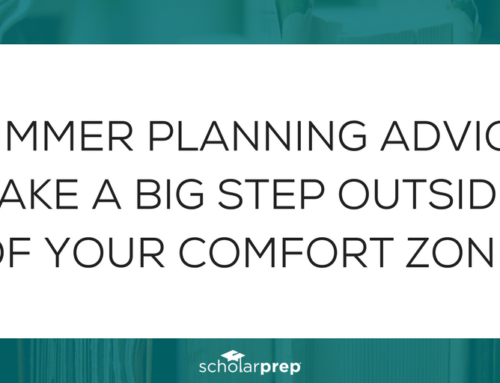 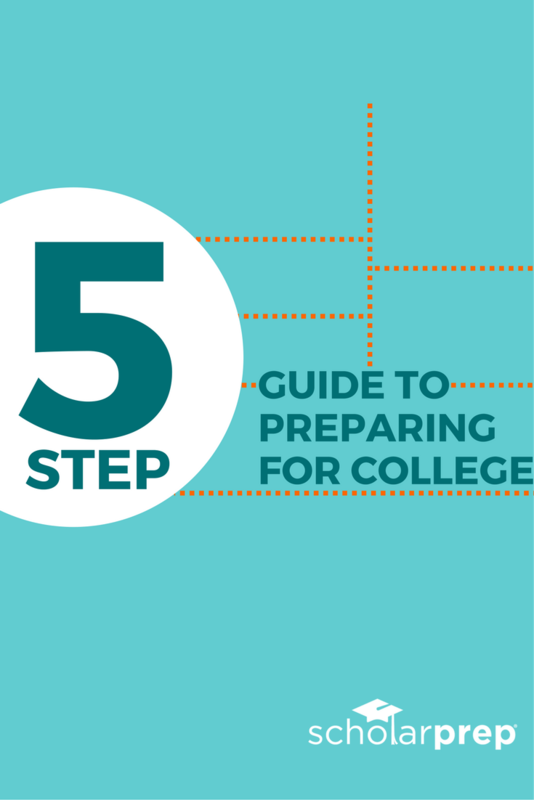 We have created a 5 Step Guide to Preparing for College to help you start planning! 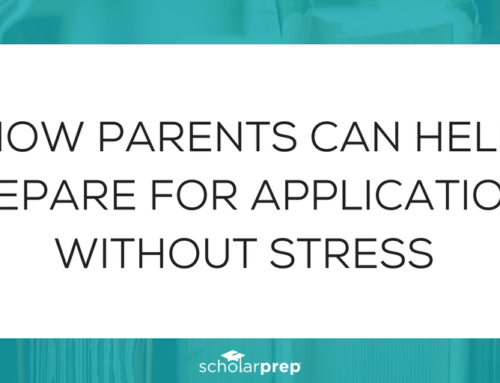 By using this free guide, you will know how to help your child prepare for the application process without stress, without getting overwhelmed, and without missing out on any opportunities! Instead of trying to sift through all of that information, quickly learn how to use our simple 5 step process for setting goals, tracking information and staying organized! 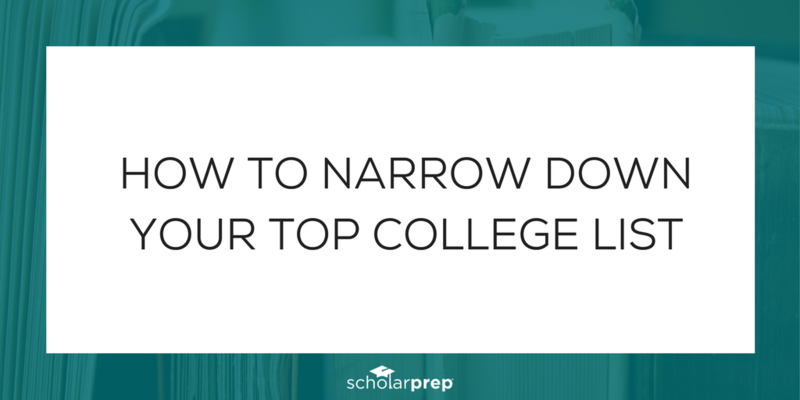 Before you get the guide, you should know that this is NOT a simple reading assignment. 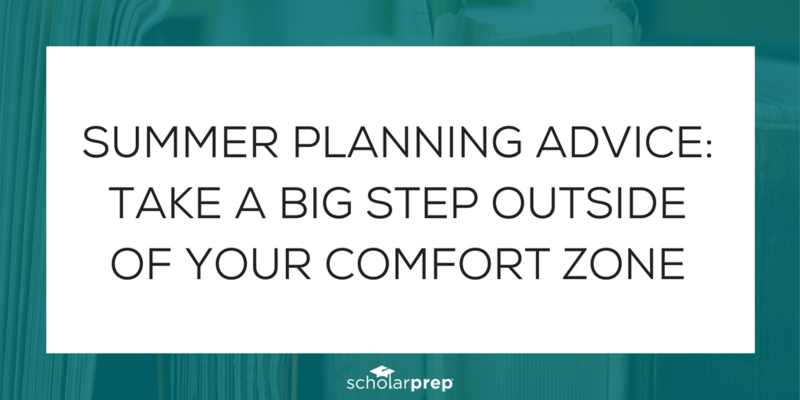 Our system will require you and your student to make a commitment to planning, but don’t worry, the guide will walk you through the process step-by-step. 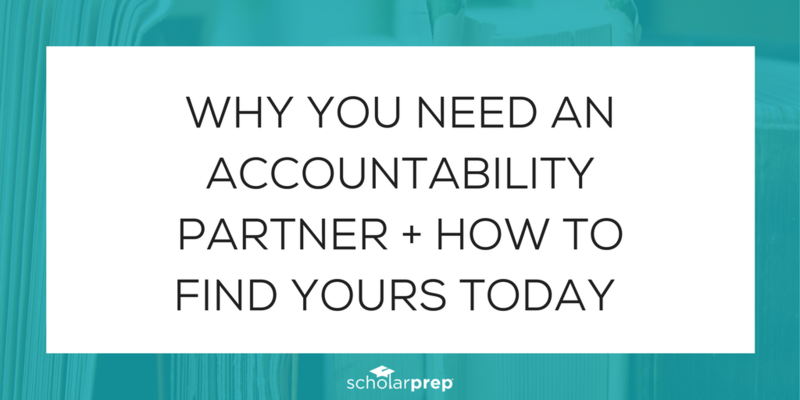 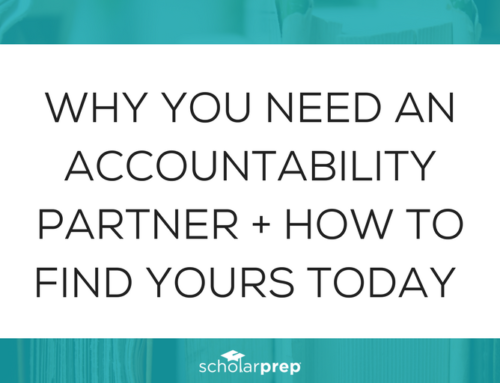 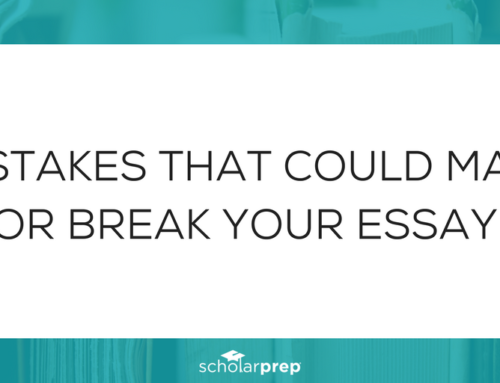 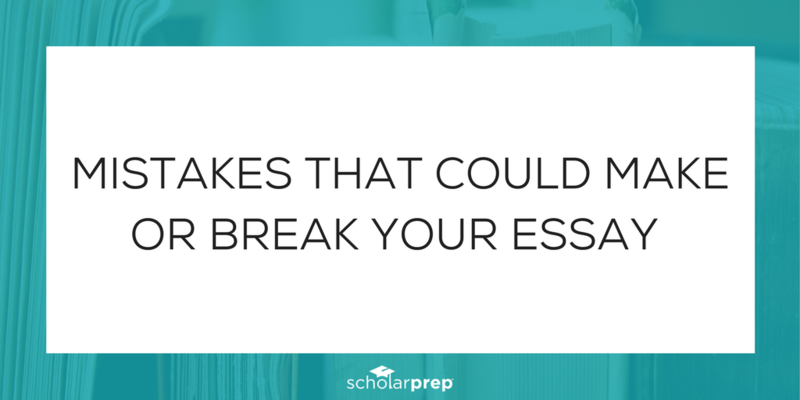 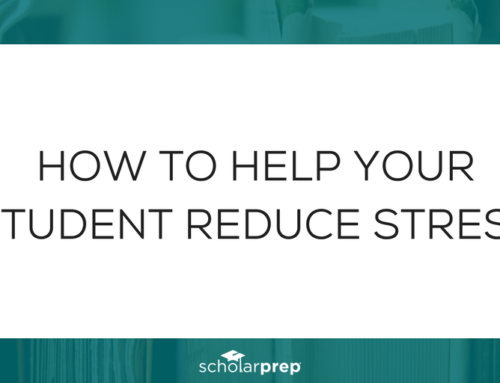 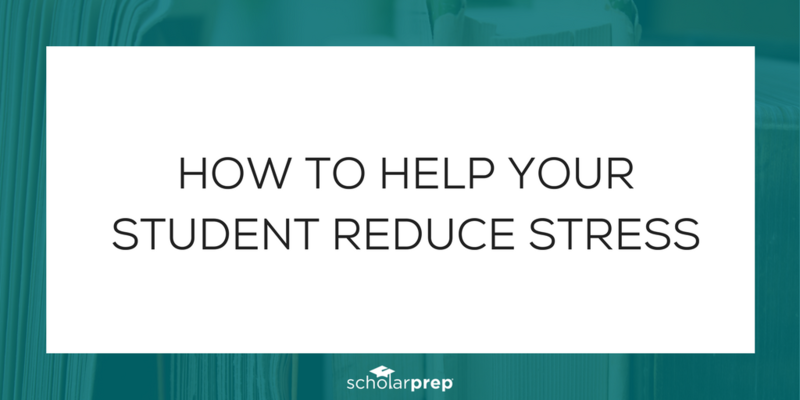 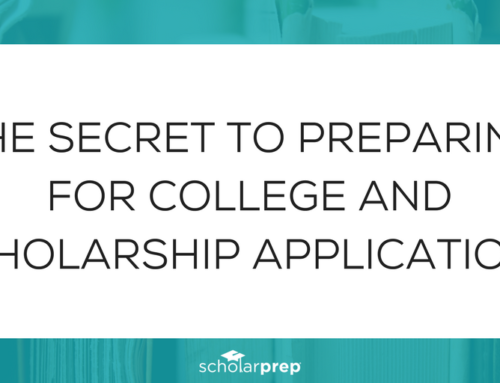 Why is it important to prepare for college? 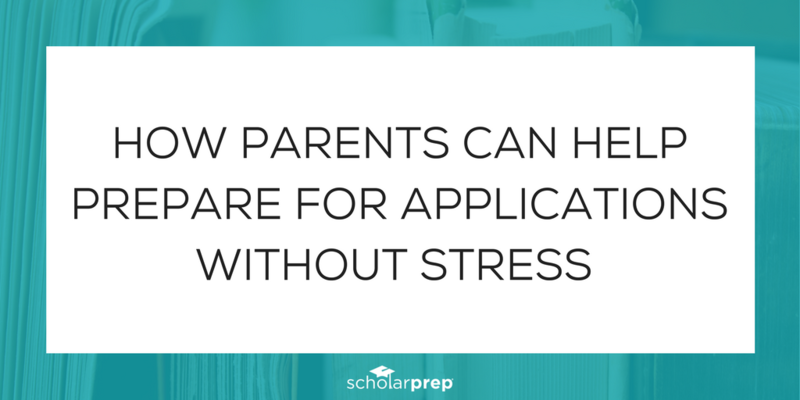 As a parent, you probably already know that students are graduating with more debt than ever before. 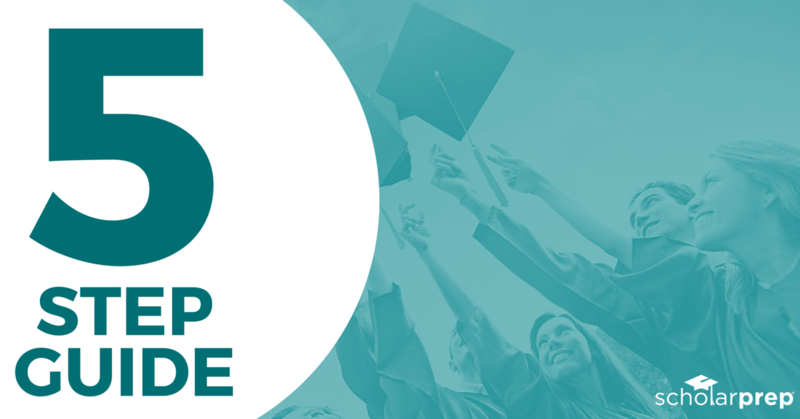 On average, last year’s college graduates came out with over $35,000 in student loan debt. 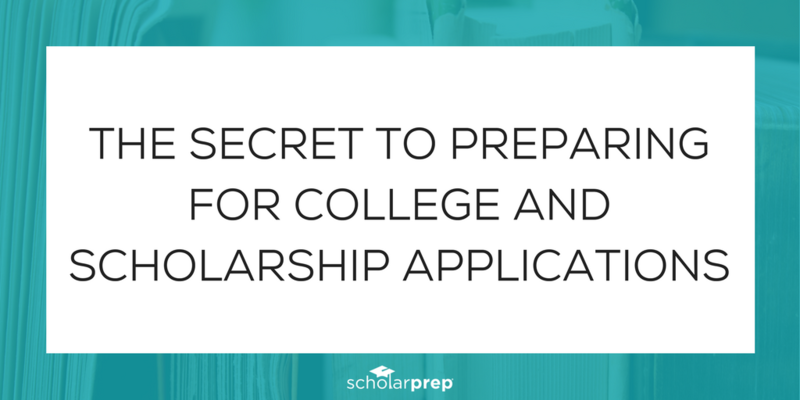 ScholarPrep was created to help students get into college and earn the scholarships they need to pay for their education!